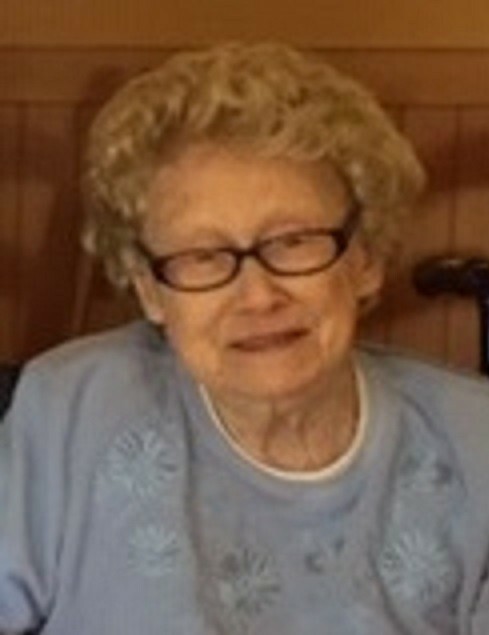 Obituary for Jane E. Dunlap | McIlvaine-Speakman Funeral Home LTD.
Jane E. Dunlap, 93, of Washington, formerly Houston, died Monday, April 1, 2019, at home in Strabane Woods. She was born April 23, 1925 in Houston, a daughter of John and Anna Russell Dunlap. Jane was a 1943 graduate of East Washington High School and graduated from Indiana Teachers College in 1950. Miss Dunlap had worked as an elementary teacher in the Chartiers-Houston School District for 29 years. She was a member of the First United Presbyterian Church in Houston. Jane was preceded in death by her sister, Peggy D. Smith. Surviving are a niece, Suzanne Smith of Wilmington, DE; a nephew, Randall Smith (Robin) of Richardson, TX; a great niece, Elizabeth Smith, a great nephew, Andrew Smith and her brother-in-law, Robert M. Smith of Hickory. A Memorial Service will be held 11:00 a.m., Saturday, April 13, 2019 in the Condron Chapel of the First United Presbyterian Church, 102 North Main St., Houston, PA 15342. In lieu of flowers, the family suggests memorial contributions be made to the First United Presbyterian Church. Arrangements entrusted to the McIlvaine-Speakman Funeral Home Ltd., Robert K. McIlvaine, Owner/Supervisor, 27 Cherry Ave., Houston, PA 15342.